What question has always intrigued you, but never had the opportunity to ask...? Is there a subject you always wanted to explore but never found a partner? 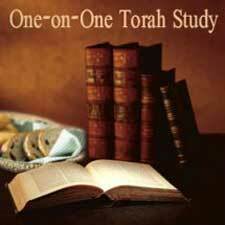 Now is your chance to study any Jewish subject at a time that is good for you.